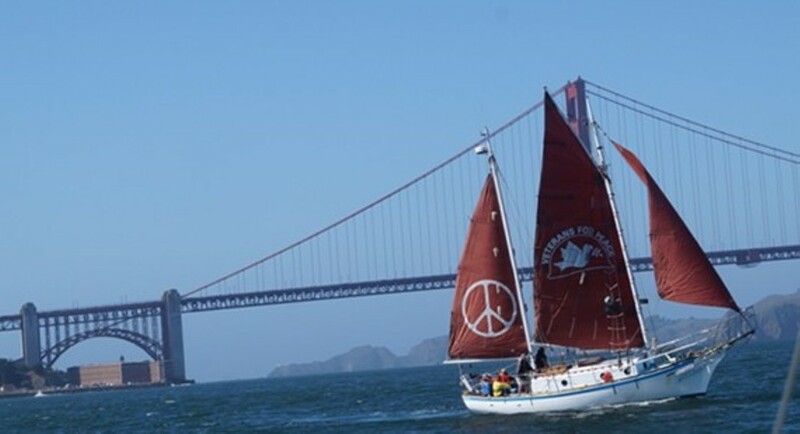 The historic peace boat returns from its voyage to San Diego. Join the crew for a slide show, lasagna dinner and dancing with Kingfoot. RSVP.